Our long Irish winter tempts many a shivering soul to dream of distant lands. Those who can’t realise the dream will enjoy our second Kinnegar Special. 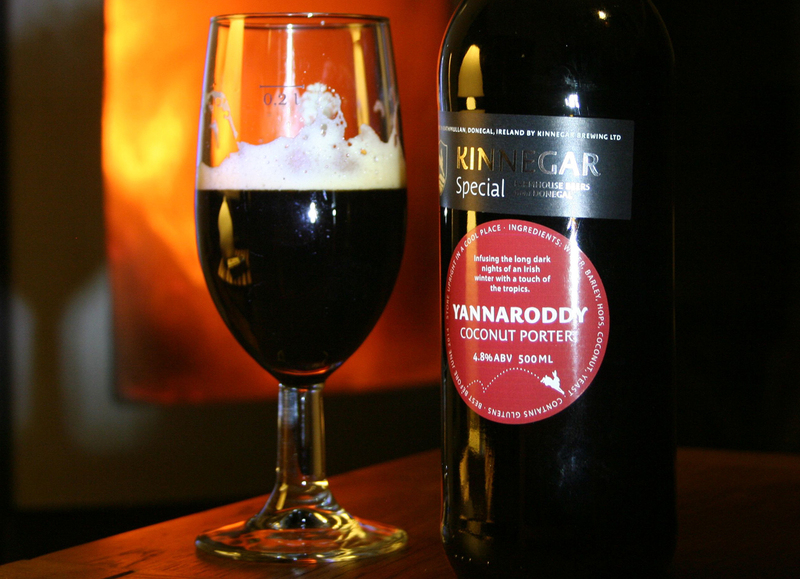 Yannaroddy, a 4.8% Coconut Porter, infuses the long dark winter nights with a touch of the tropics. Available later this week. This entry was posted on December 3, 2013 by kinnegarbrewing. It was filed under A brewery grows .